Explore Manila during your stay at our hotel near Luneta and discover its many wonders and unique experiences. From popular parks and historic places to entertainment and food, the city offers a lot of things to do for everyone. Need help? Ask us and we’ll be happy to help you find your way around the city. From our hotel near Luneta, it only takes a 5-minute walk to reach Rizal Park. This popular tourist attraction has lots of activities you can enjoy with your family and friends. Have picnics, take photos, or explore other nearby attractions like Chinese Garden right beside the park. When you visit the walled city of Intramuros, you will be having a glimpse of one of the most significant historical events in The Philippines. 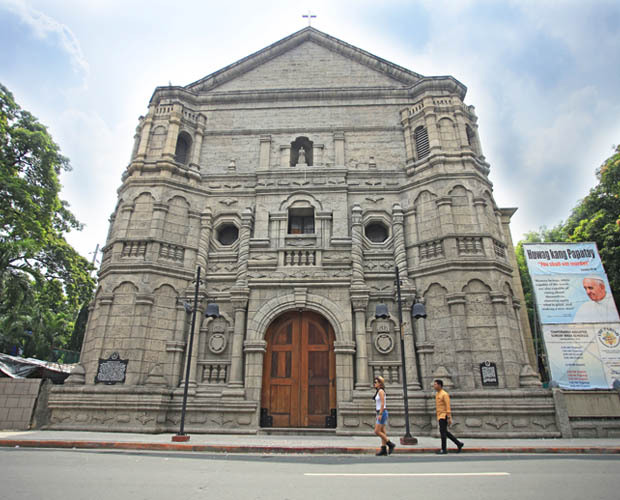 Here, you will catch a glimpse of a bygone era, of churches and structures centuries old, and of roads the country’s national heroes have stepped foot on. 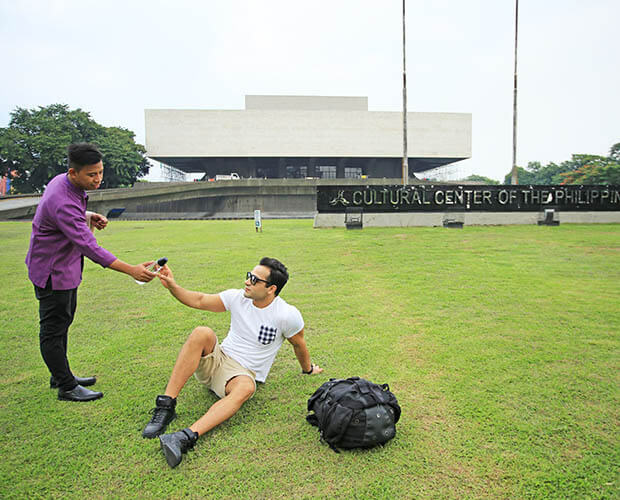 From international Broadway musicals to local film festivals, the Cultural Center of the Philippines is a venue for a variety of arts. On regular days, fitness enthusiasts can enjoy an early morning or late afternoon jog around the theater’s iconic fountain. 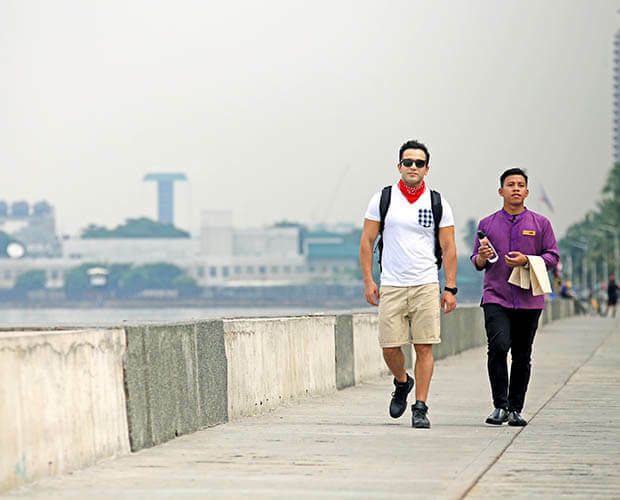 A place for a variety of pastimes, Baywalk in Roxas Boulevard is a well-loved location in Metro Manila. 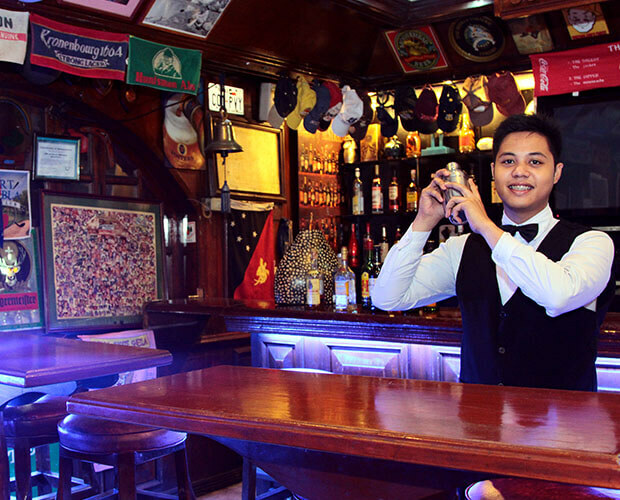 Dine at the restaurants, watch the glorious sunset, or simply have fun taking snapshots when you visit this place just 10 minutes away from the hotel. Every Wednesday, Friday, and Saturday night, indulge in good food and great music. 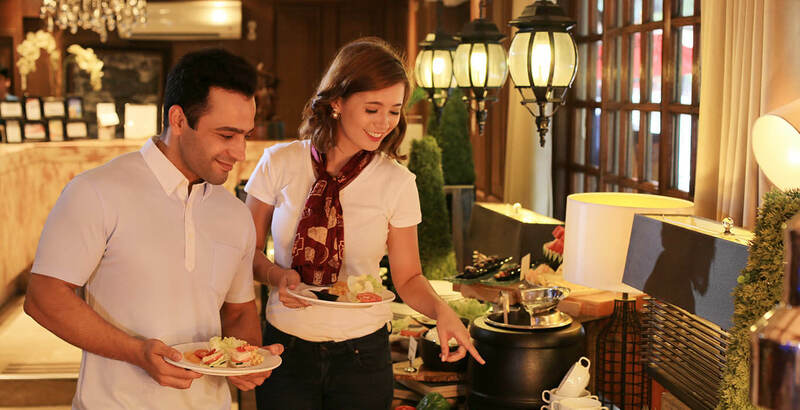 Delight in our choices of a la carte cuisines and crafted beverages as you enjoy performances from live bands. 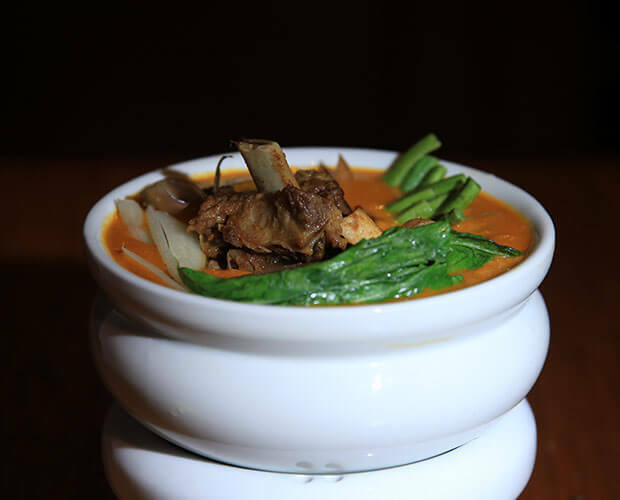 At Swagman Hotel Manila, Kare-Kare is given a juicy twist. This well-loved local dish is a must-try for meat lovers as it is enhanced with tender beef cuts, complemented with the stew’s trademark peanut sauce. 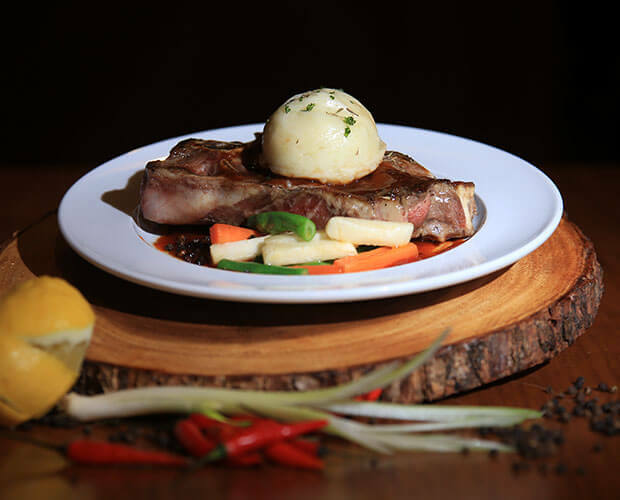 When at Swagman Manila, revel in a mouthwatering selection of steaks and other beef cuisines including T-bone Steak, Camp Oven Rissoles, Beef Stroganoff, and Filet Mignon. All are paired with scrumptious side dishes like mashed potatoes or buttered vegetables. Watch the Manila Bay sunset and immerse yourself in the bustle of Manila at Raja Sulayman Park. With its iconic fountain lighted up at night, this stunning spot along Roxas Boulevard is a wonderful location to visit. Also known as Malate Church, Our Lady of Remedies is an architectural marvel visited by devotees who ask for the Blessed Mary’s guidance. It is also a picturesque church ideal for special occasions and photo memories.